The news cycle has been relentless and painful, which is all the more reason that it’s important to give yourself a little space to settle into something good. 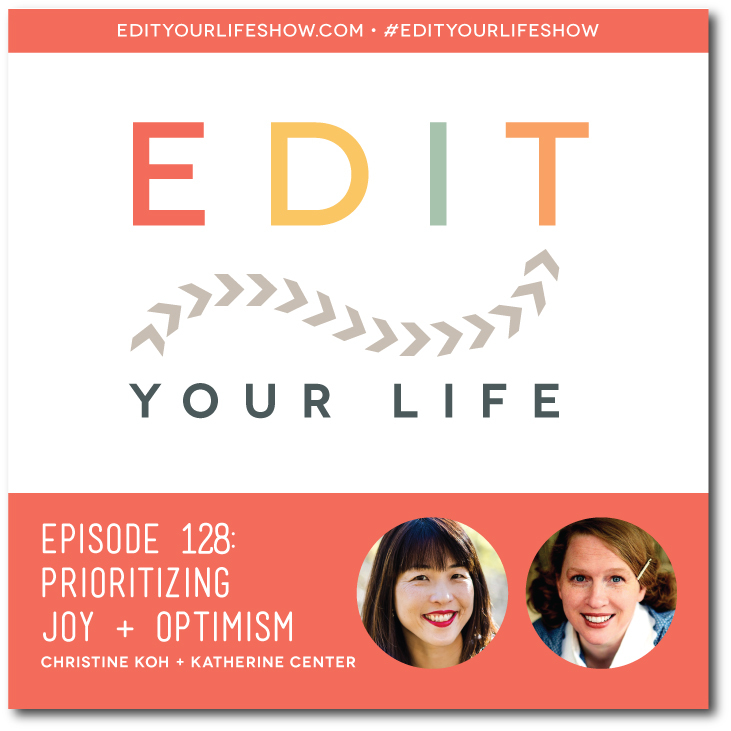 In Episode 128 of Edit Your Life, Christine interviews novelist Katherine Center. 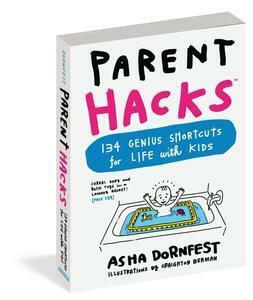 Christine and Katherine talk about Katherine’s latest New York Times bestselling book, How To Walk Away, the human condition, positive vs. negative valence theory as it relates to fiction, why prioritizing happiness and joy matters, women writers, how Katherine found her love of storytelling through her teen tribe, and more. What is something that brought you joy today? No source of joy is too small! Join the discussion on the Edit Your Life Facebook page (look for the Question Of The Week post pinned to the top of the page).